Bargalló began his career in the youth teams at CE Noia Freixenet where he won Catalan and Spanish titles. Now with the first team, in the season 2013/14 he won the Copa CERS to add to his honours. In the summer of 2014 Bargalló decided on a scene of scenery and signed a two year contract with Hockey Club Liceo where he teamed up with his brother Jordi. In his second and final season with the Galician club he scored 29 goals in the league and 7 in Europe. Pau Bargalló is a young player who stands out for his versatility. The Barça defender stands out for his technical ability and above all, his tactical ability which allows to excel at winning the ball back. He can play either in midfield or in defence but where he most does damage is working from the wings and creating diagonals. He is a player who can only get better and better and who can play in several positions in the team. 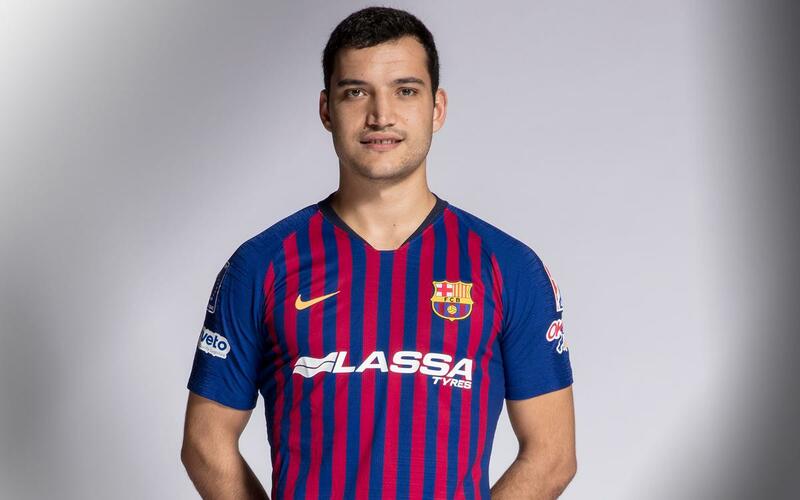 His ability and his character mean Bargalló is a wise investment in the future for the blaugranes.